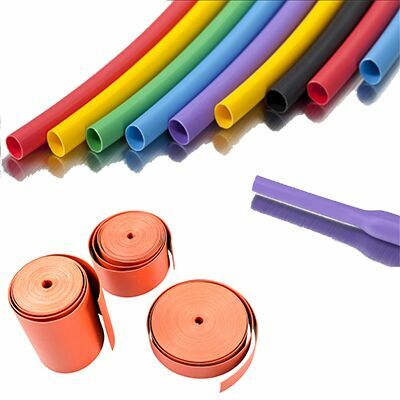 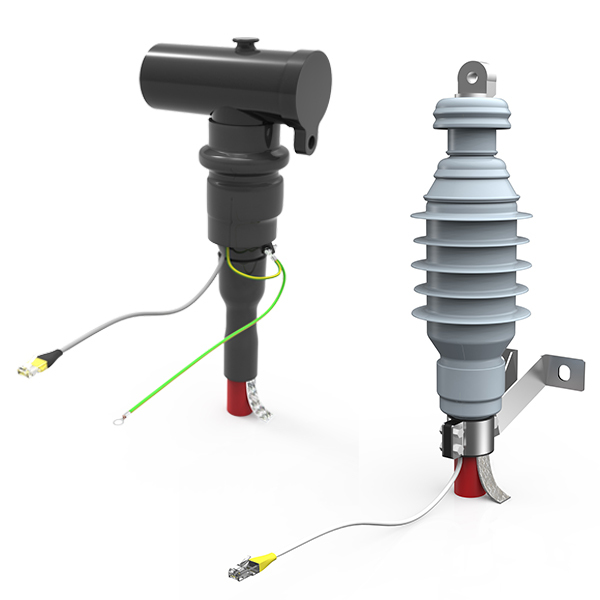 REPL Heat Shrinkable Cable Termination Kits are extensively tested and used worldwide for reliable cable junctions in the voltage range from 7.2kv to 42kV. 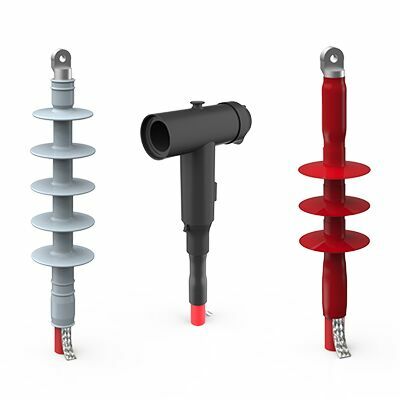 Can be used with both compression or mechanical type lugs (which can be supplied in the kit if specified). 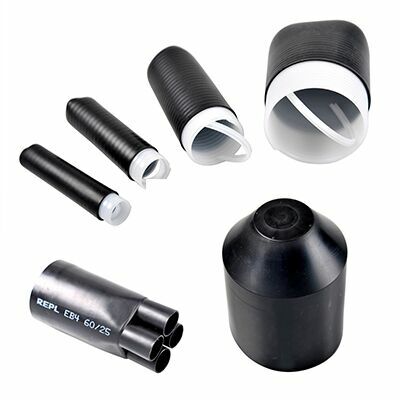 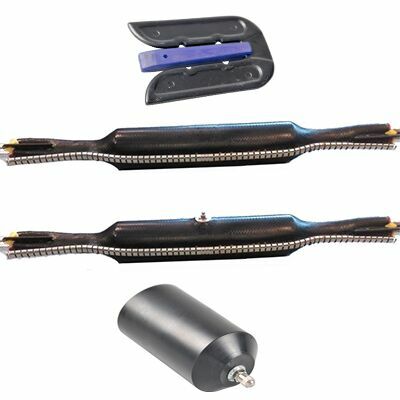 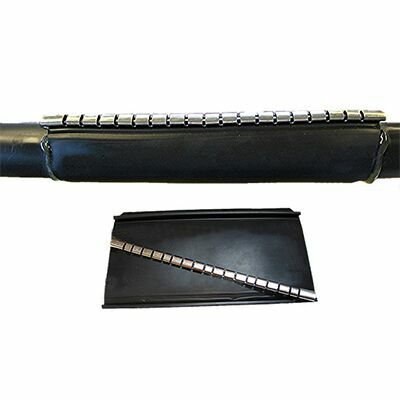 The termination kits combine the anti-tracking external tubing for excellent weathering and electrical properties together with an internal stress control tube for field control at the insulation screen cut.